ELP combines legendary Martin quality with a suite of next-generation features to deliver new levels of performance, functionality and ease-of-use. Innovative gear-driven Fine Focus adjustment allows for precise, nuanced control, and enables users to lock focus exactly where they want it, instantly. The innovative Fast Focus feature brings the fixture to full output for 60 seconds enabling users to focus the fixture during set up without data. Halation Colour correction removes atypical blue and brown halos when using Martin lens tubes. 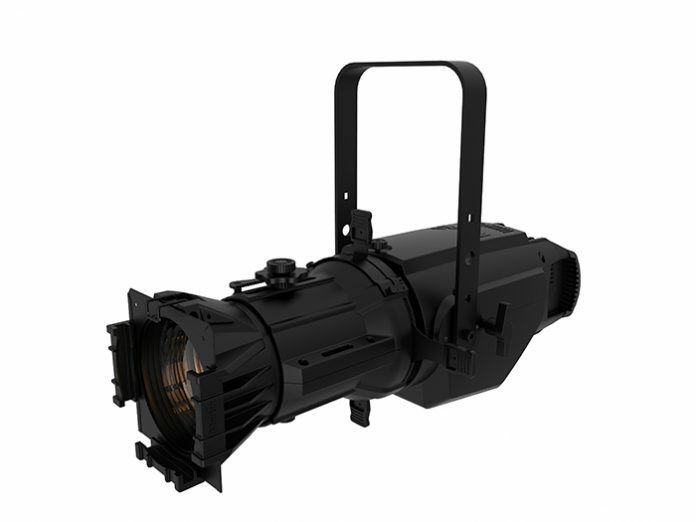 ELP fixtures also offer 16-bit dimming with four selectable curves. Additionally, tilt knobs are placed out of the way of framing shutters, to allow quick, easy position adjustments.